1. Why have you decided to release a 3rd chapter to “Object” ? What makes it different to the 2 previous books ? I think, street art must convey a message to people and to be totally interactive. In Russia, street art has poor evolution, but I’m always interested in participating to the graffiti subculture evolution. In 2005 year I created a web-site : www.visualartifacts.ru. This web-site supported Russian street art. After a few months the idea came of “Objects” book. 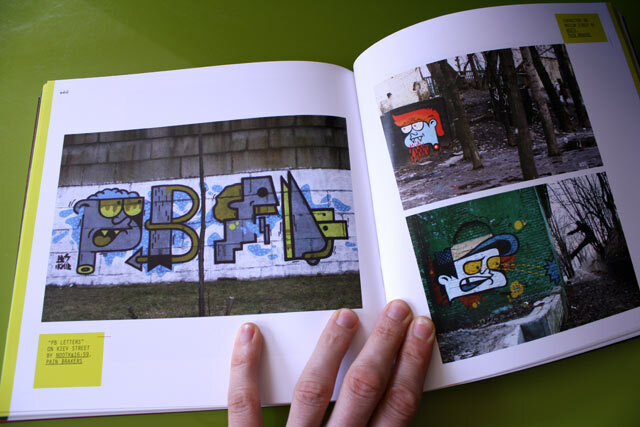 First and second books contained best works of the Russian street artists and explored ex. USSR graffiti scene. In Russia there’s not enough interesting art projects. 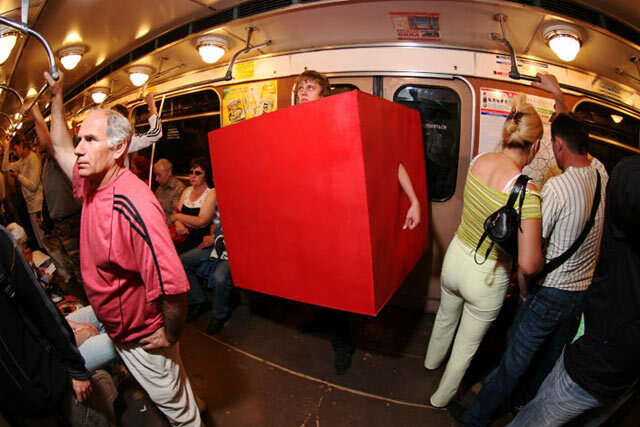 So, I had the idea of the Red Cube. Third issue like the previous one, is mostly dedicated to Russian street art innovation reviews and events in the street art community. 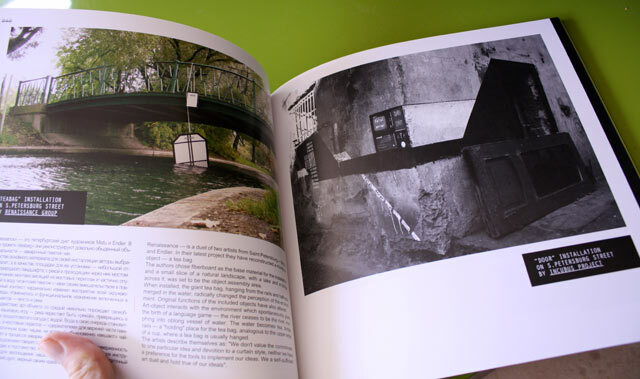 But this issue was conceived as something more meaningful than an ordinary street art album. 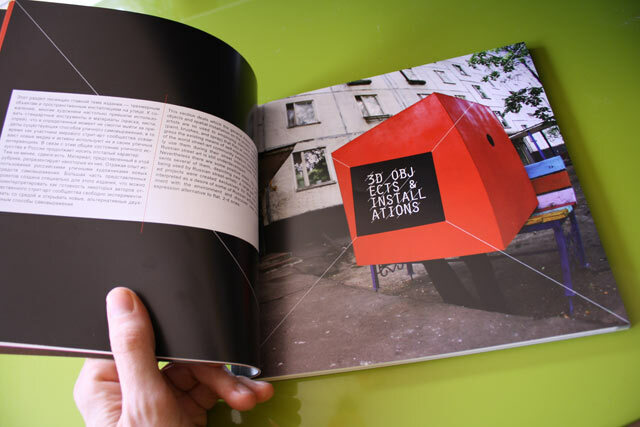 “Objects” cubed – is a project aimed to stimulate creative experimentation among Russian street artists, a call to overcome two dimensional and typographic street art, which is unfortunately the dominant trend in Russia. Our goal is redirect artists’ potential into the field of free art unrestricted to the urban surfaces only. So, this third issue is focused on three dimensional objects and space-volume compositions, created by various artists on the streets of the city. It’s the first time when the title reflects the contents so literally. 2. What has been the harder on the making of the book ? Working on the books I had two big problems: artists are very lazy and are not ready for big projects and unique ideas. European street artists inspired by Russian art works and making a copy-past, this very sad. I think it is a big problem, that disturb evolution Russian artists. 3. Watching you book, we really have the feeling the Russia scene is extremely active with many diversity. But at the same time your latest personal project is named “Russian street-art is dead”? So, I came to the conclusion, that Russian street-art is dead. This subculture is very small and without evolution, it’s dead. 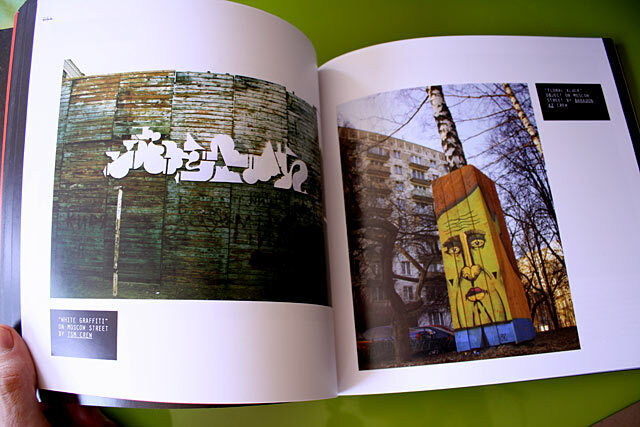 “Russian street-art is dead” it’s my conception now, and my last exhibition confirms that. 4. 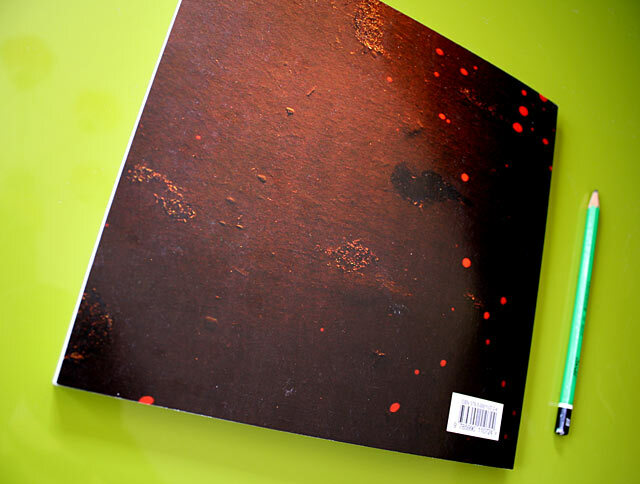 Can you tell us the name of an artist from Moscow we should know about ? I don’t really have a new interesting Russian artists to present now. There’s a few artists like me: Scheme, 183, 0331c and Misha Most, but it is not enough. Right now, I’m working on my own public street-art projects. It’s a bit early to talk about a fourth book. 5. If I visited Moscow, which are the places I shouldn’t miss? The Pushkin State Museum of Fine Arts. With Best Regards, Igor P.
You can order Objects 3 from Europe and from Russia. 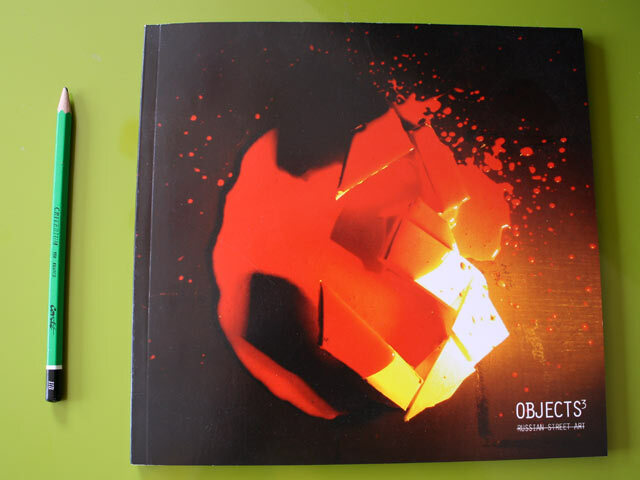 You can also download the pdf of Objects 2. This entry was posted in book, interview. Bookmark the permalink.